The weather’s a coin toss during transitional seasons – maybe a bit warm one day, but freezing cold at night. 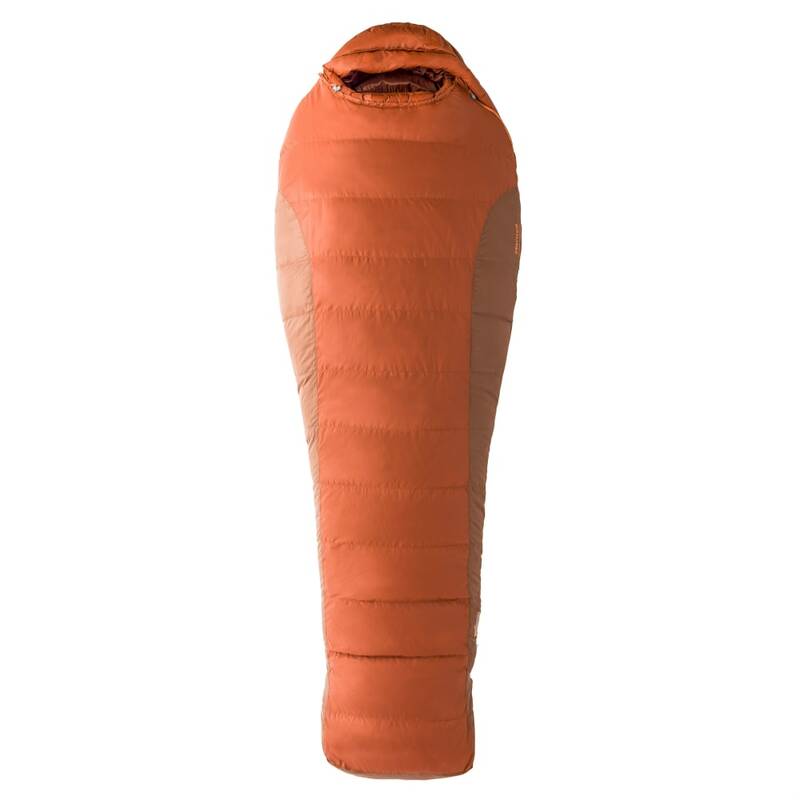 Your hiking gear needs to reflect those possibilities, without weighing you down, and that’s where this sleeping bag comes in. Water-resistant down blocks out the moisture you could encounter, while a temperature rating down to 0° F ensures you remain warm on a chilly evening. 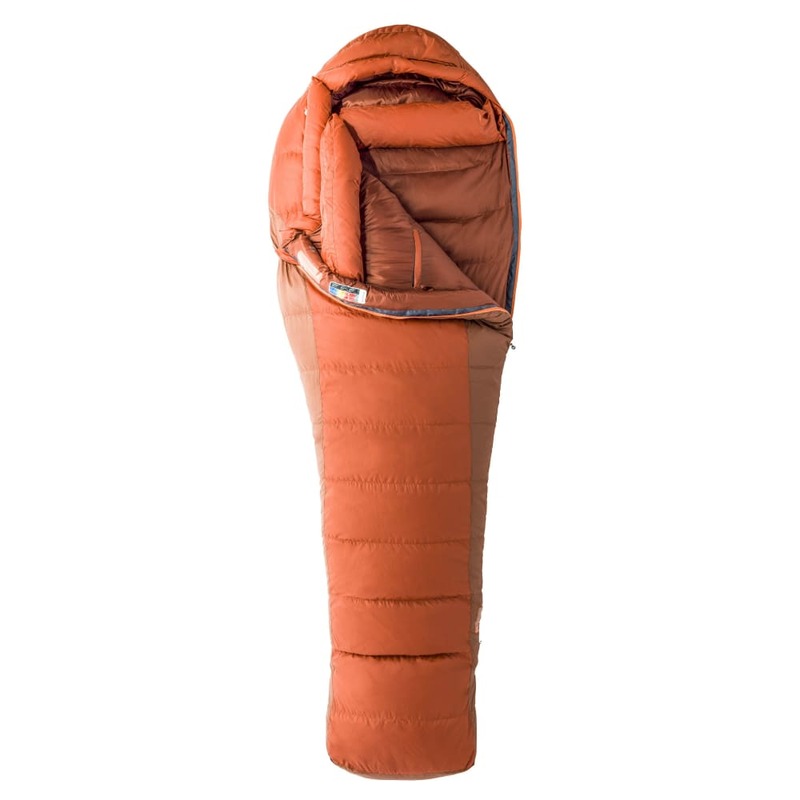 And, as another asset, it’s compressible enough to fit in your pack while providing the desired amount of weight.